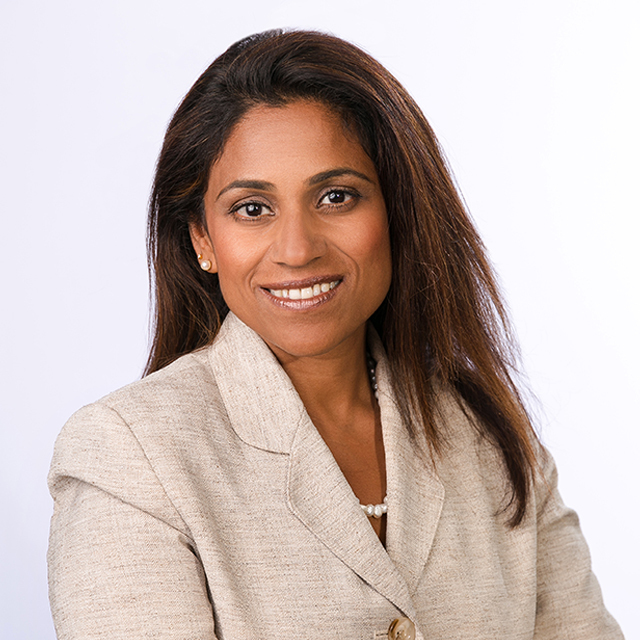 Home For Patients Find a Provider Renuka Umashanker, M.D. Dr. Umashanker practices in our Guilford, Hamden and Milford offices. She is affiliated with Milford Hospital, Yale-New Haven Hospital’s York Street campus and Yale-New Haven Hospital Saint Raphael campus. Dr. Umashanker was born in India and raised in New York City. She attended Hunter College in New York City, where she received B.A. degrees in Chemistry and Psychology. She then received her M.D. from the State University of New York at the Health Science Center in Brooklyn. After that, she completed her Internal Medicine Residency and Fellowship in Gastroenterology at the University of Medicine and Dentistry of New Jersey-Robert Wood Johnson Medical School. Dr. Umashanker joined the Gastroenterology Center of Connecticut in 1998 and served as the Chief of Gastroenterology at Milford Hospital from 2003 to 2004. Her special interests include Colorectal Cancer Management, Women's issues in Gastroenterology, Hepatitis C and other liver diseases, and general Gastrointestinal diseases. State University of New York at the Health Science Center in Brooklyn, 1992, M.D.